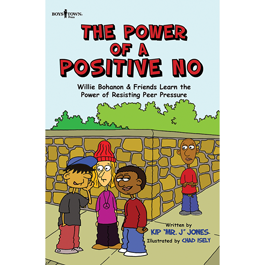 Rhymes, rap lyrics, mnemonic devices and graphic illustrations made this series a Mom’s Choice Awards Gold winner! 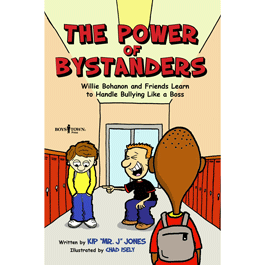 Each story is written in an attention-grabbing, comic-book style that tackles an issue that touches every child—bullying, negative peer pressure and selfishness. 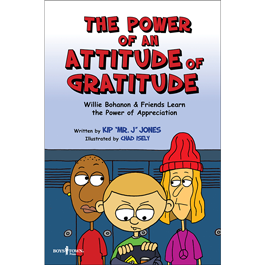 The series centers around Willie Bohanon and his diverse friends at Boemont Junior High. Despite personal challenges, these kids are determined to do their best and learn from their mistakes. Along the way, they find support and inspiration from their friendly school principal and a trusted guidance counselor. 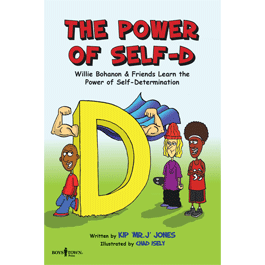 The Urban Character Education series is great for anyone who wants to help children understand the importance of working hard, having goals and being self-reliant. The downloadable activities and games will engage kids and extend the learning.